Power Windows, Power Locks, Cloth Seats! 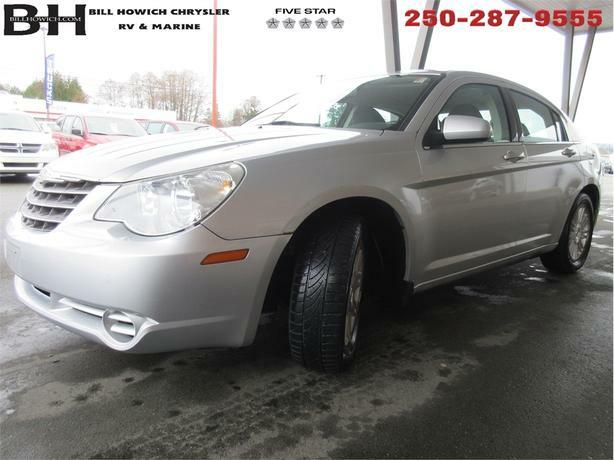 This 2007 Chrysler Sebring has a 2.4L 4 Cyl DOHC 16V Dual VVT engine with an automatic transmission. 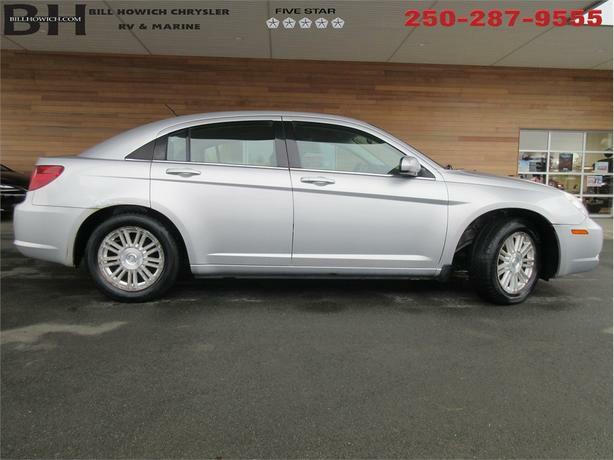 It has 171,071 kms. 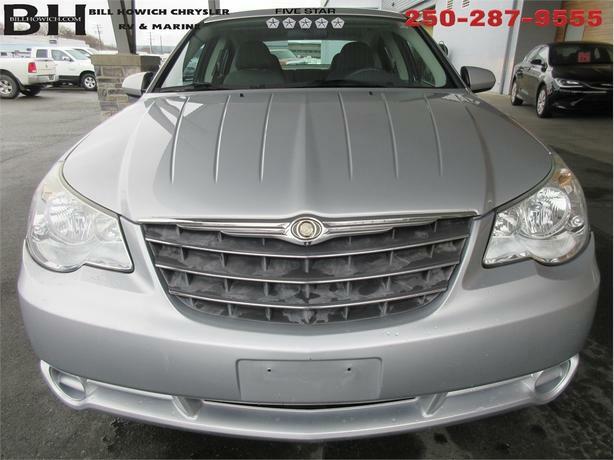 It's silver in colour with a gray interior. 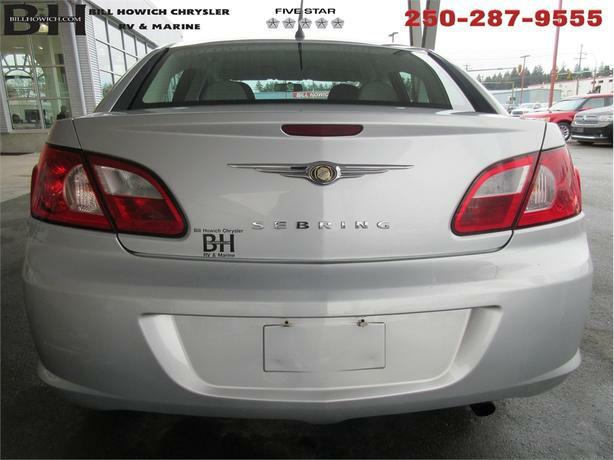 The trim package on this Sebring is a base model. 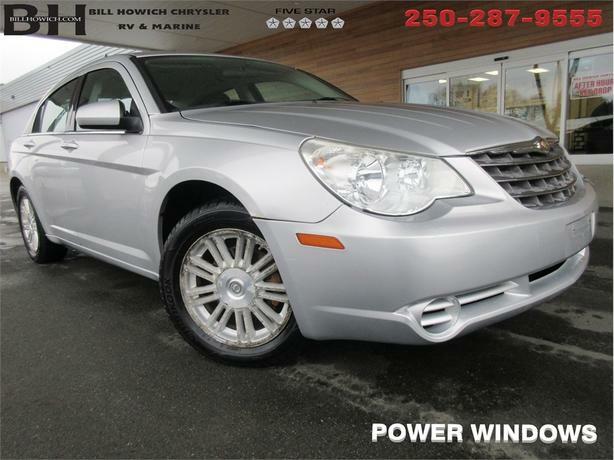 It comes equipped with the following: power windows, power locks, cloth seats. 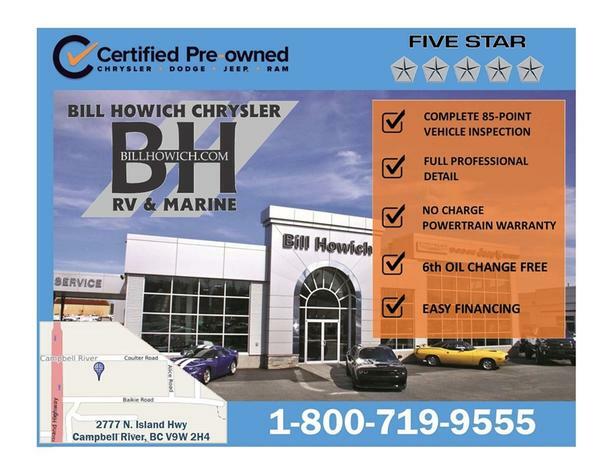 To apply right now for financing use this link http://www.billhowichchrysler.ca/financing/application.htm At Bill Howich Chrysler, we have a professional and committed sales team with many years of experience satisfying our customers' needs. 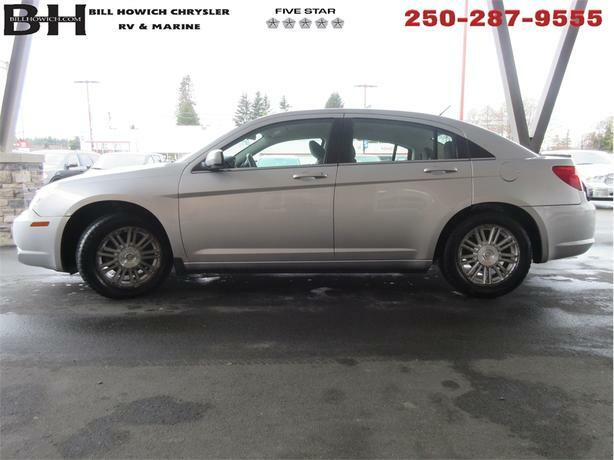 Browse our online showroom, request more information about specific vehicles, set up a test drive, or inquire about financing options to purchase your next vehicle! 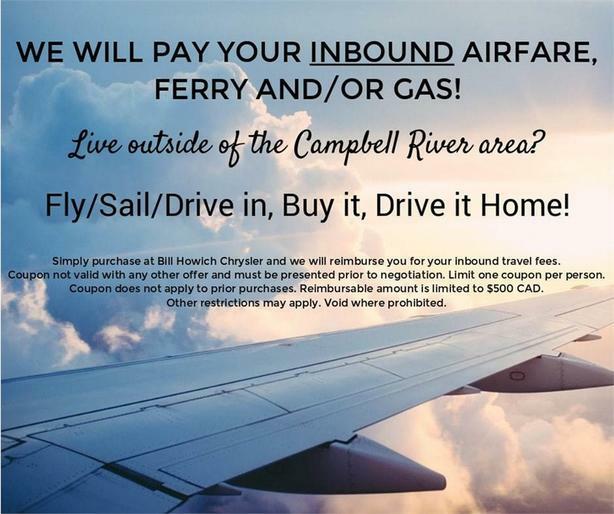 Contact us directly at: (866) 938-0143Come by and check out our fleet of 140+ used cars, trucks and SUVs in addition to 110+ new cars and trucks for sale in Campbell River.